LogicMonitor is the automated IT performance monitoring platform that enables companies to easily and cost-effectively monitor their entire IT infrastructure stack. Our software-as-a-service company is headquartered in Santa Barbara, California. 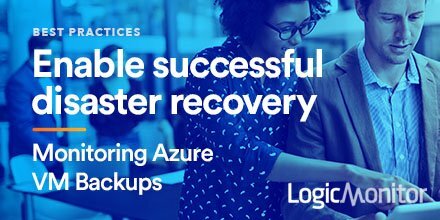 LogicMonitor provides hosted monitoring for the entire technology stack -- storage, servers, networks, applications, virtualization , and cloud — in a single, unified solution. LogicMonitor includes built-in monitoring, alerting, and graphing for all devices found in the data center. LogicMonitor is changing the way IT infrastructure is monitored with its cloud-based, highly automated and easy to deploy solution. The post LogicMonitor Strengthens Leadership Team With Three Executive Hires appeared first on ForexTV . LogicMonitor has released this week two new packages to help engineers monitor their dynamic microservices and containerized applications: Kubernetes container monitoring and LM Service Insight." 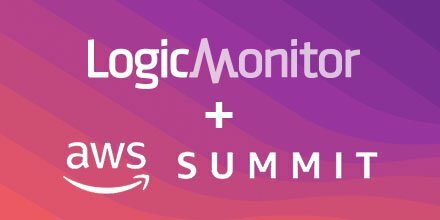 LogicMonitor this week added support for Kubernetes to its namesake IT monitoring platform delivered as a SaaS application. 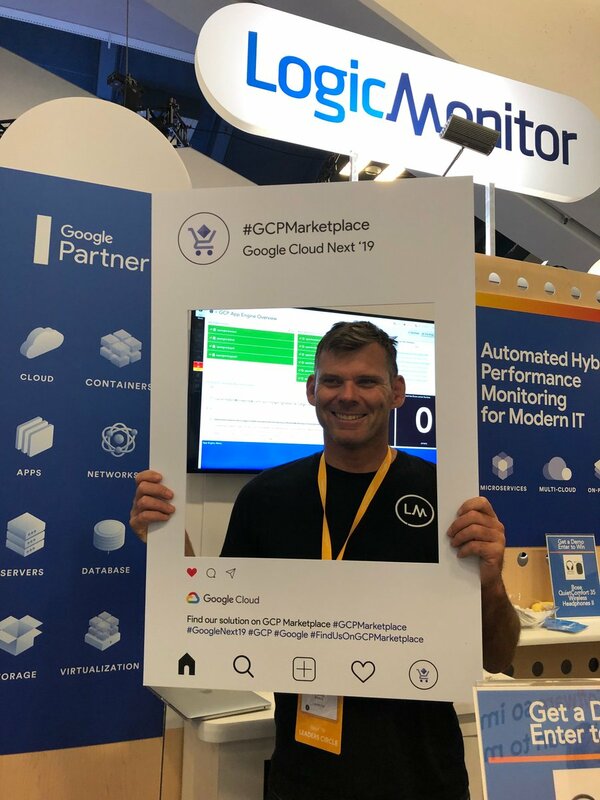 Steve Francis of LogicMonitor has released a new book, "Preparing for Your Migration to the Cloud," and is sharing a number of tips, planning, and advice in this latest Q&A. Why Nudge.ai? Reach out to the decision makers at LogicMonitor with a personalized email - let them know that you found their recent news mention interesting. Nudge.ai’s relationship intelligence platform can help you find the right executive to reach out to at LogicMonitor, such as Kevin McGibben, CEO, or David Powell, Chief Revenue Officer (Cro). Then get in touch and start a conversation. Executives can be difficult to reach, but every company has connectors who bring together people and ideas. At LogicMonitor, people like Krista Damico, and Kevin Mcgibben are likely connectors. 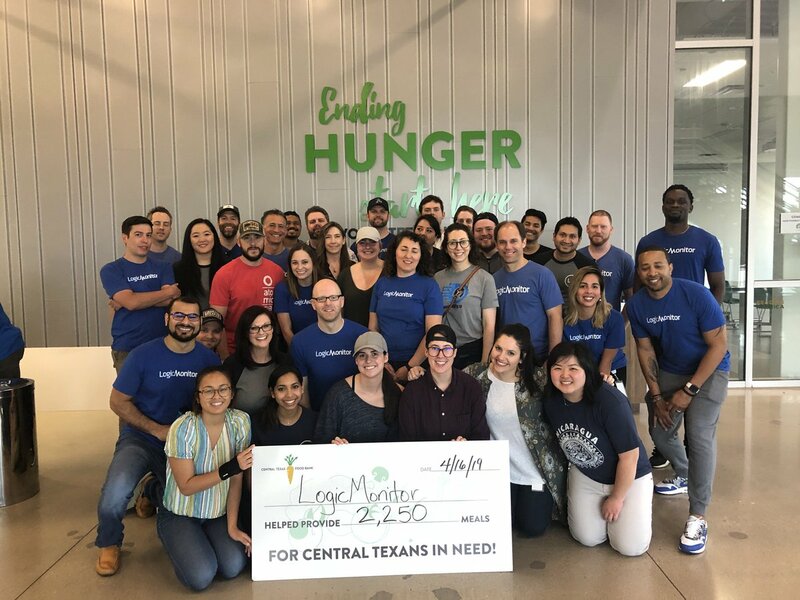 As part of our #LMCares initiative, our Austin team volunteered at @CTXFoodBank and helped provide 2,250 meals for Central Texans in need! When LogicMonitor is mentioned in the news, Nudge.ai often sees topics like Enterprise, and Performance. If your conversation focuses on these topics, you’ll probably get LogicMonitor’s attention. 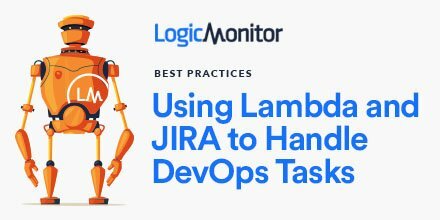 When LogicMonitor is mentioned in the news, companies such as Autotask Corporation, Appdynamics, Inc., and Solarwinds are often also mentioned. These companies can serve as customer examples. Employees who are often in the news are usually open to starting conversations or exploring ideas. Nudge.ai's sales AI saw Kevin Mcgibben from LogicMonitor recently mentioned in the news. 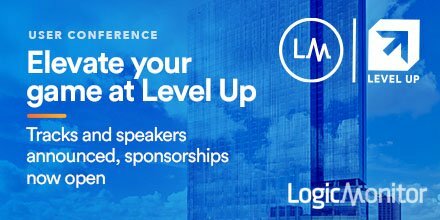 Who in your network can introduce you to LogicMonitor? Nudge.ai finds the best pathway to reach contacts at this company.